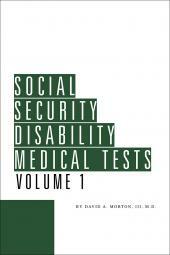 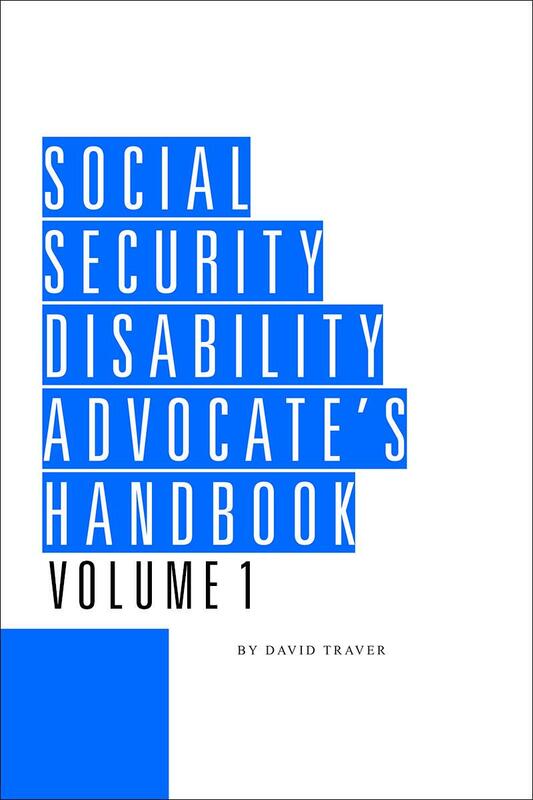 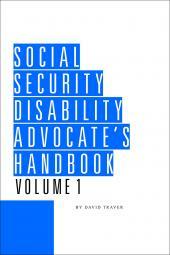 Social Security Disability Advocate's Handbook Social security disability attorneys and representatives are often frustrated by the vocational expert who insists that jobs in the thousands are available for the claimant. 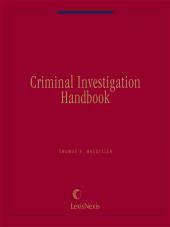 Now you can knowledgeably and effectively challenge vocational testimony with the pattern questions and supporting data supplied. 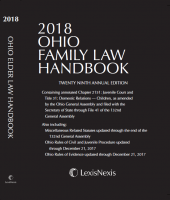 This handbook will help you will help you (1) attack vocational testimony, and (2) use the Process Unification Rulings as powerful weapons for your claimants.